Contains a long lost interview with the late John Nathan-Turner on the BBC, the fans and his final series as producer. 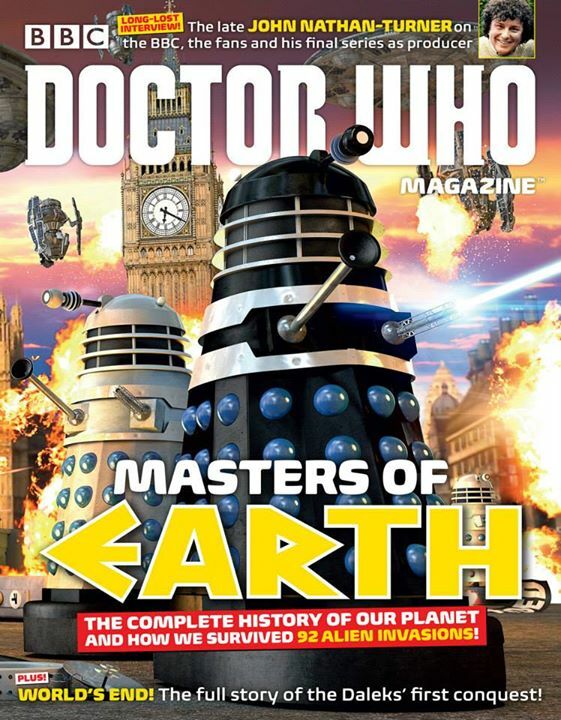 Also, it contains the complete history of how our planet and how we survived 92 alien invasions! And a full story about the Dalek’s first conquest. It will be out this Thursday!